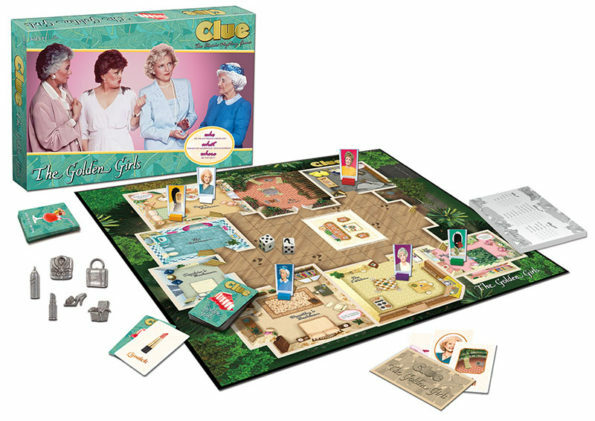 Play as your favorite Golden Girl or one of their two faceless suitors (what is, uh… what’s up with that, BTW?). 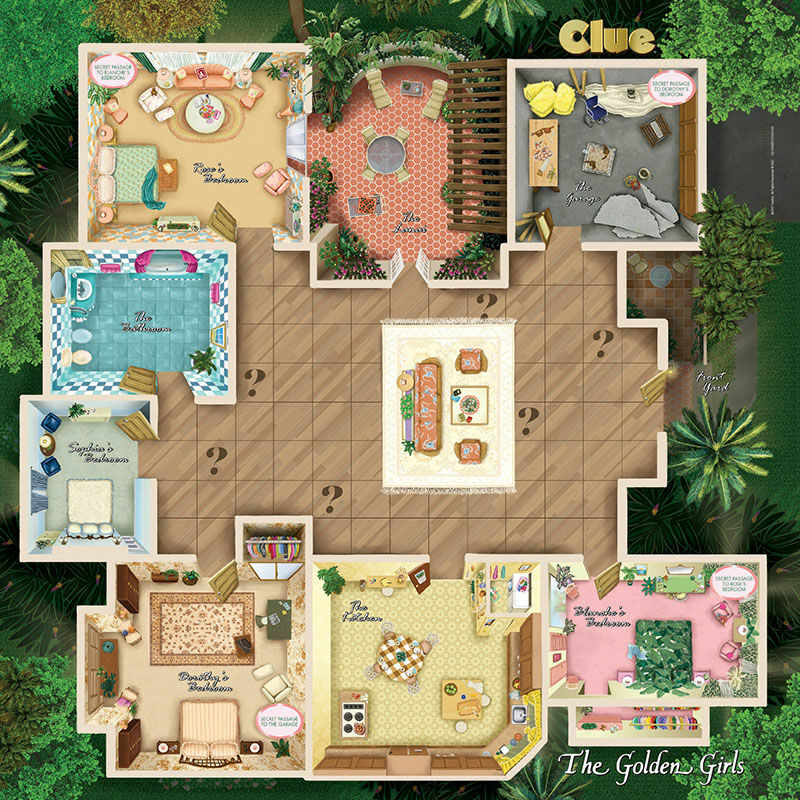 So, which Golden Girl are you? 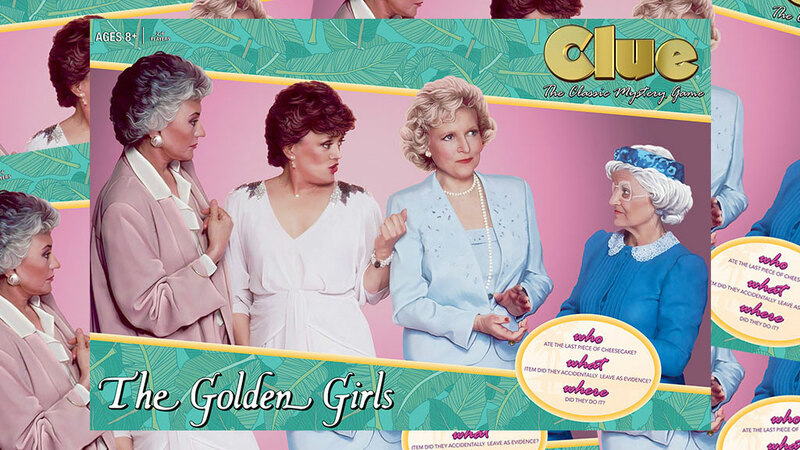 I’m like 75% Blanche, 20% Dorothy, and 5% Rose. At least that’s what that Buzzfeed quiz I took told me. And everyone knows that those quizzes are totally accurate. Totally accurate, and a complete waste of time.